Cranberries contain proanthocyanidins which are known to help stop bacteria from binding itself to the bladder walls. E. Coli causes roughly 80% of urine infections, therefore cranberries make it hard for the bacteria to take hold. If the E. Coli cannot bind to the bladder wall, it means the bacteria cannot multiply further in the bladder and flushes them out of the body. 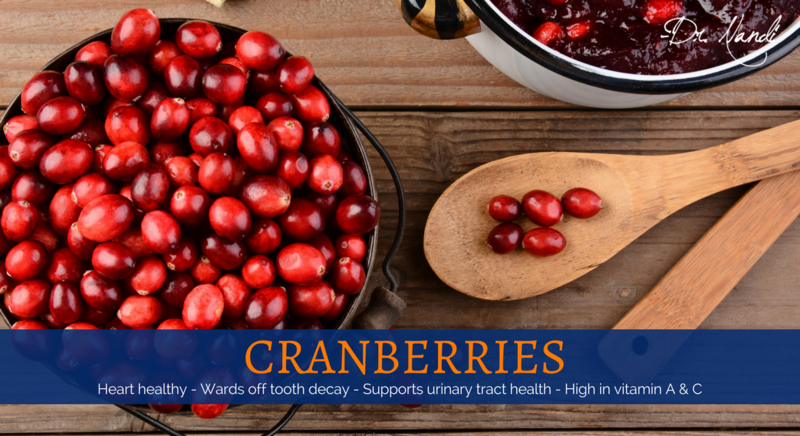 Cranberries can make the urine more acidic, which also creates an unsuitable environment for bacteria to thrive. The proanthocyanidins in cranberry juice have been shown to inhibit the growth of various cancer cells. 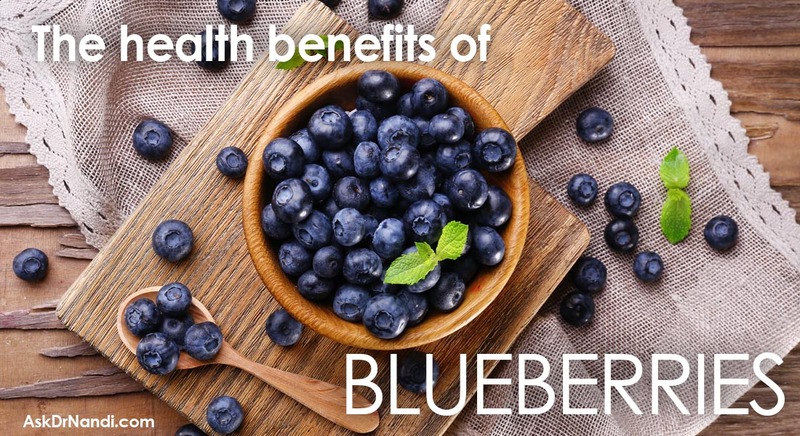 Research has found that the flavonoids contained in cranberries reduce the risk of cancer as well. A recent study at Cornell University found that cranberry extract had the ability to kill off cancer cells within hours when tested on human breast cancer cells. Cranberries have proanthocyanidins (PACs) which inhibit bacteria growth. 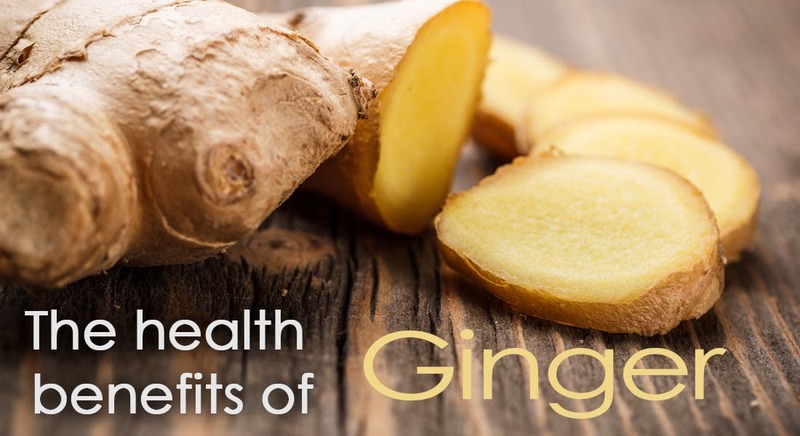 Researchers have found that not only do they help to prevent urinary tract infections, they can do the same for teeth and help to prevent the decay of teeth due to cavities. 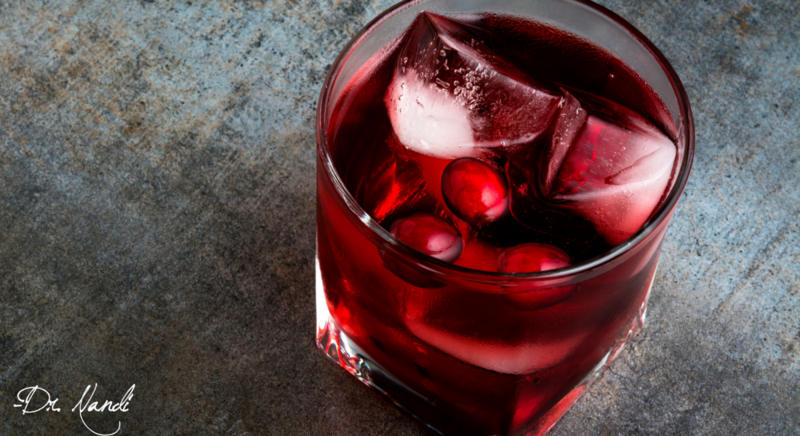 Studies have found that cranberry juice has the same impact but make sure of the sugar content. Cranberries contain antioxidant compounds such as oligomeric proanthocyanidins (OPC’s), anthocyanidin flavonoids, cyanidin, peonidin and quercetin in cranberries which may offer protection against cardiovascular disease by counteracting against cholesterol plaque formation in the heart and blood vessels. 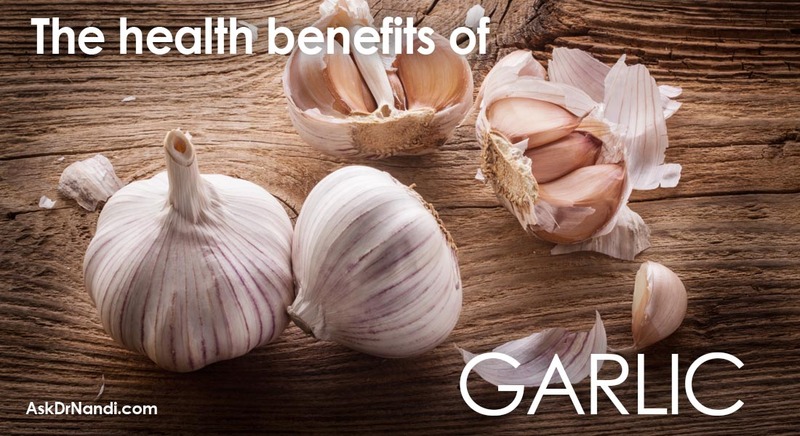 Research has found that these compounds can help the human body lower LDL cholesterol levels and increase HDL-good cholesterol levels in the blood. Cranberries are a wonderful source of vitamins like vitamin C and vitamin A. Plus cranberries contain minerals such as potassium and manganese plus Beta-carotene, lutein, and zeaxanthin. A good way to get added folate which are needed by pregnant women, is to eat cranberries. Bring out the holidays with this awesome Holiday Cheer Cranberry Mocktail brought to you by Dr. Nandi. It’s the perfect combo of #HealthHero ingredients! 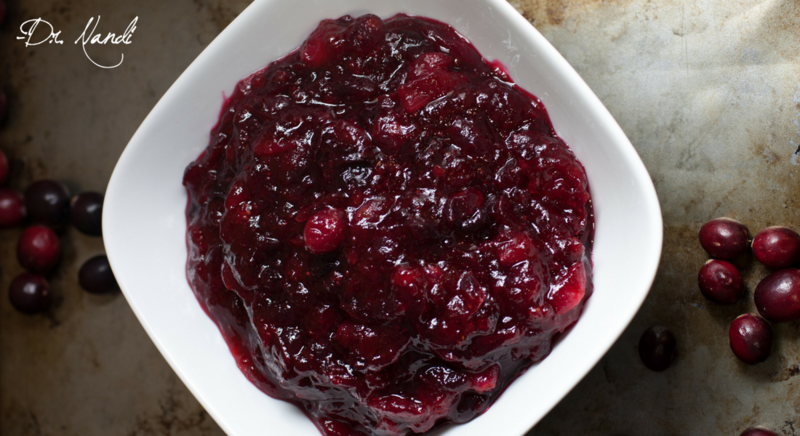 Try out this new #HealthHero Healthy Holiday Cranberry Sauce. Add this to your Thanksgiving dinner for a sure hit with the entire family!